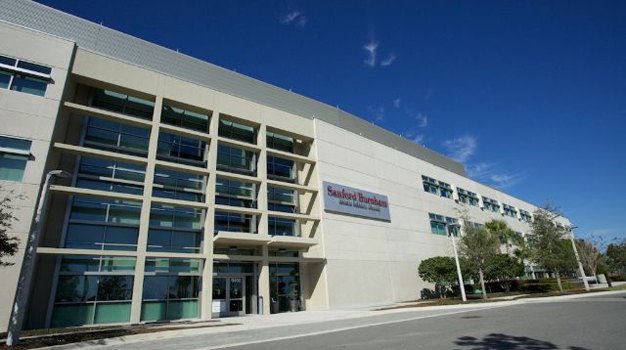 The Burnham Institute is the largest LEED-certified research building in the state of Florida. 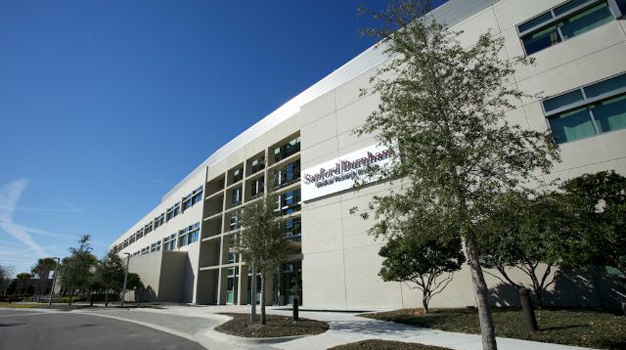 Comprised of 175,000 SF, the institute specializes in finding cures for diabetes, obesity, cancer, and heart disease. Built with state-of-the-art technology, the Burnham Institute boasts gold-level leadership in energy and environmental design certification. 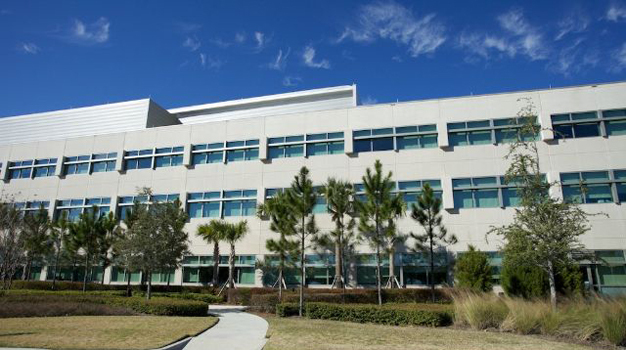 Through the use of numerous windows and a high-tech glazing process (first in Florida), the building minimizes heat from the sun, while maximizing energy through use of sunlight. PMA is the owner’s representative for the project. PMA reviews the design contract for compliance with the agreement and the site master plan to assure reasonableness of project costs. PMA also evaluates cost estimates at each stage of the project. PMA reviews the bidding process to evaluate competitiveness and the bid results to determine if they fall within budgetary guidelines. PMA also reviews monthly pay applications for applicability to actual work, evaluates cost estimates and change orders for reasonableness and applicability, attends construction progress meetings, and manages a contingency account.